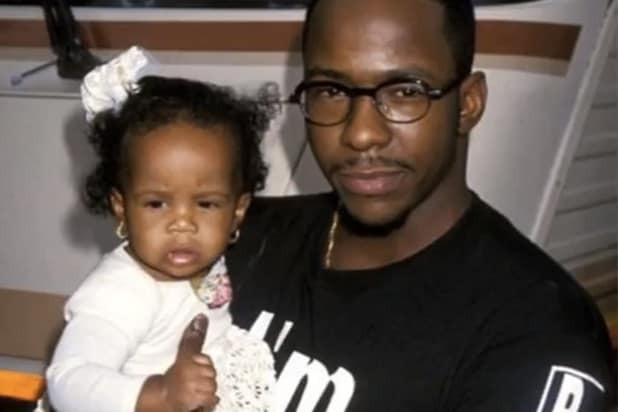 A one-year-old Bobbi Kristina is shown with her father Bobby at the Soul Train Music Awards in 1994. 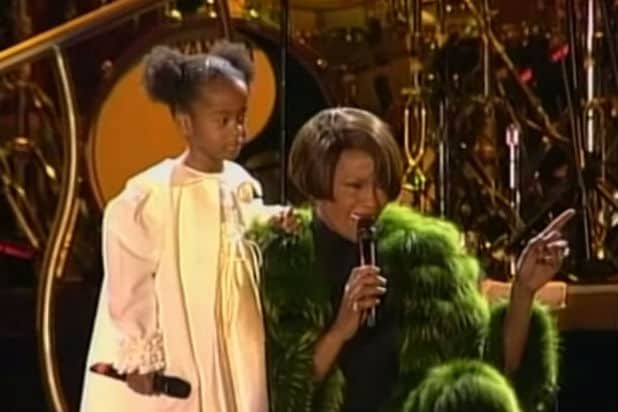 Bobbi Kristina joins Whitney on stage at the "My Love Is Your Love World Tour" in 1999. Bobbi Kristina, Whitney and Bobby attend a movie premiere at Disneyland in 2004. 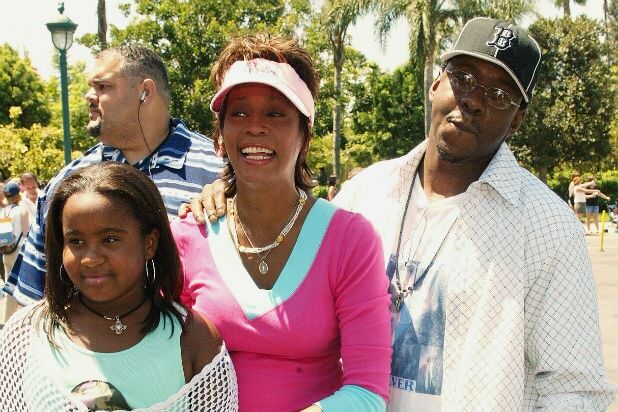 Bobbi Kristina with her family in the 2005 Bravo reality series "Being Bobby Brown." Bobbi Kristina looks on lovingly at her mother on "The Oprah Winfrey Show" in 2009. Bobbi Kristina performs with her mother on ABC's 'Good Morning America' in 2009. Bobbi Kristina watches Whitney perform in Italy in 2010. Bobbi Kristina is shown with Whitney and Nick Gordon in an undated family photo. Mother and daughter attend a pre-Grammy event honoring David Geffen in 2011. Bobbi Kristina is shown joking with her father in a photo posted on her Instagram page on June 16, 2014. The Houston family posted this photo of Whitney and an infant Bobbi Kristina on Sunday, July 26, 2015, the day that "Krissy" died.